Bounty hunter Dr. King Schultz (Christoph Waltz) frees a slave called Django (Jamie Foxx), who has information on the Brittle Brothers, Schultz’s next targets. After Django helps him find them, Schultz agrees to train Django to work alongside him as a partner, with the intention of saving Django’s wife Broomhilda (Kerry Washington), from plantation owner Calvin Candie (Leonardo DiCaprio). But to save Broomhilda, the pair will also have to get past Candie’s ruthless housemaster Stephen (Samuel L. Jackson). Carol (Julianne Moore) is a bored housewife, sorry, homemaker, in the San Fernando Valley. Her husband Greg (Xander Berkeley) is a successful businessman, and the pair live in a lavish home with Greg’s son Rory (Chauncey Leopardi). Carol has many friends and an active social life, attending various parties and gym classes. There’s nothing wrong in Carol’s life, other than her new sofa being delivered in black rather than teal, yet she suddenly finds herself becoming ill, which she soon believes to be caused by the “chemicals” found in modern life. But is she suffering from a real sickness, or is it all in her head? Maybe moving to the secluded, desert-based Wrenwood Centre, a “chemical-free facility”, will result in a cure. After their sons have an altercation in the park, their parents get together to settle the matter over coffee and cobbler. 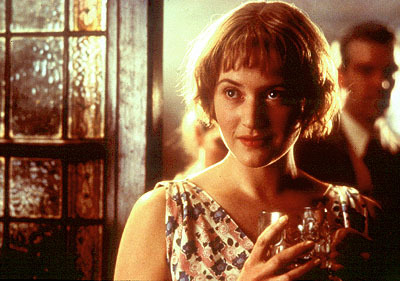 Just as the Cowans (Kate Wisnlet and Christoph Waltz), the parents of the fight’s assailant, are leaving the Longstreet’s (Jodie Foster and John C. Reilly) apartment, they end up being drawn together for the rest of the evening under various circumstances, be it phone calls, not wishing to upset the neighbours by arguing outside or one of the party throwing up everywhere. Tempers fray, bonds are formed and broken, alcohol is drunk and all politeness and civility is thrown out the window. 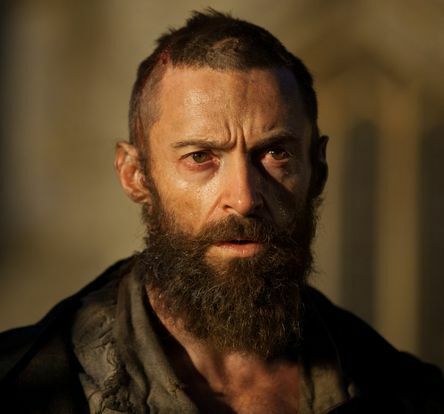 Jean Valjean (Hugh Jackman) has worked his last day of nineteen years of slavery, all for stealing a loaf of bread to feed his starving family, and subsequently trying to escape. Upon his release he is informed by policeman Javert (Russell Crowe) that he will be on parole for the rest of his life, so Valjean flees and tries to make a life for himself anew. Some years later, Valjean has become a successful businessman, but Javert remains on his tail, which distracts Valjean at a key moment, which in turn dramatically affects the future of one of Valjean’s employees, Fantaine (Anne Hathaway), and her young daughter Cosette. Some years later, and on the eve of the French Revolution, Cosette (Amanda Seyfried) becomes the object of affections of Marius (Eddie Redmayne), a young but prominent revolutionary, who is himself adored by Eponine (Samantha Barks). 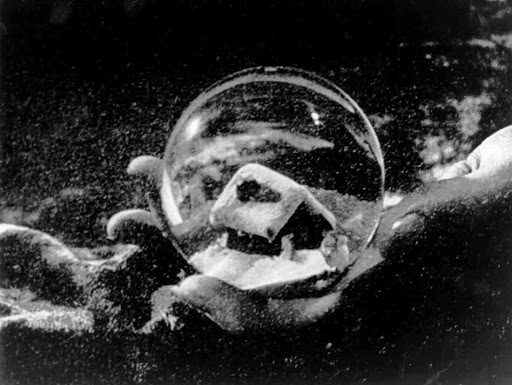 Charles Foster Kane (Orson Welles), an unimaginably wealthy publishing kingpin, drops his snowglobe and dies alone in his bed. His last dying word, “Rosebud,” sends the national newspaper journalists into a frenzy, all eager to discover it’s true meaning, in the hope of shedding some light onto the tycoon. Led by Jerry Thompson (William Alland), the reporters speak with Kane’s former wife, friends, employees, business partner and butler on their search for the truth. Could it be the name of a girl? A dog? A boat? Or just the rambling ravings of an insane old man? Up until last year, Citizen Kane has topped Sight and Sound magazine’s Greatest Film Of All Time list, but was recently toppled by Vertigo. It’s been a little while since I’ve seen Hitchcock’s classic, so I can’t vouch for whether the change is correct or not, but I can say that I have no problem with Citizen Kane having been up there for quite so long. This film actually appears on all four of the lists I’m currently working through, and so great is its reputation that I can’t imagine a respected film list denying it a place. I mean, it spawned the prefix “It’s the Citizen Kane of…” as a way of saying a film is the greatest of a specific type. And heads up, this isn’t going to be the Citizen Kane of Citizen Kane reviews. So what makes it so important? Why is it revered by so many people? Will every paragraph in this review end in a question mark?